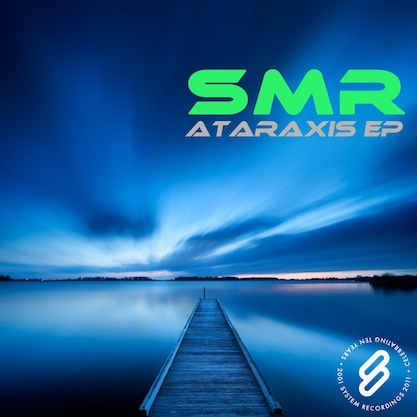 System Recordings News: SMR 'Ataraxis EP' - Available Now! SMR 'Ataraxis EP' - Available Now! January 27, 2011 - SMR delivers the melodic, progressive 'ATARAXIS EP', featuring "ATARAXIS" and "CHINESE FABLES".